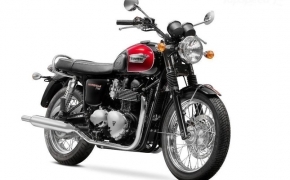 The Continental GT 650 may be equipped with a Fuel Injection system but it still uses a cable throttle. 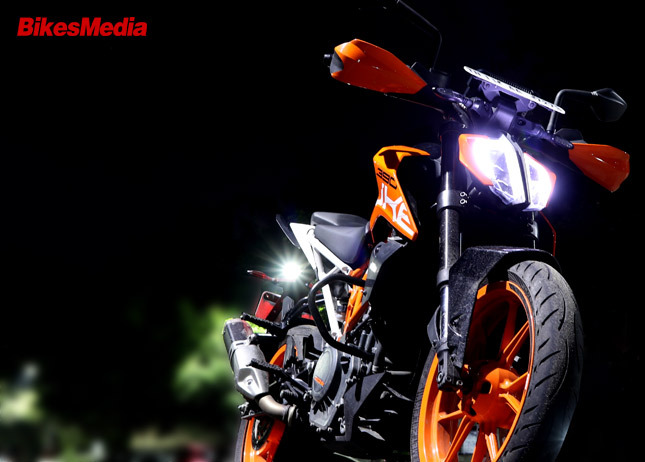 The KTM Duke 390, on the other hand, uses ride-by-wire, meaning more precise throttle response and less maintenance. 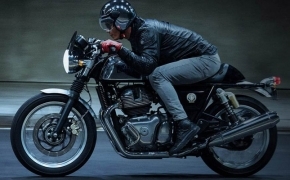 It has a weight of 198 kg without fuel so with a full tank the Continental GT 650 will weigh around 206 kg. 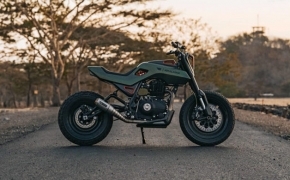 The Interceptor 650, on the other hand, weighs in at 202 kg without any fuel so the bike will have a wet weight of at least 211.5 kg. In both cases, the weight is way more than the mere 149 kg of dry weight, the Duke 390 has. Even after loading all the necessary fuel in it, the bike should weigh in around 165 kg. 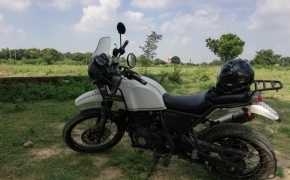 Despite having a 650cc engine, the Royal Enfield GT 650 still produces 47 HP, which is just 5 more than the Duke 390 and with an additional around 46 kg. 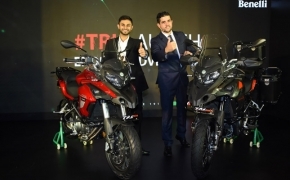 On several occasions, even the company has claimed that the bike is able to do 100 MPH, which is an easier way of saying that it goes up to 160 km/h. So we shouldn’t expect more out of it anyway. 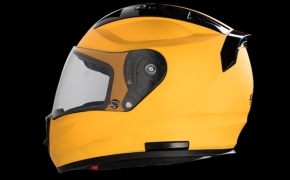 On the other hand, the Duke 390 is electronically limited at around 178 km/h. The 47 HP output would have been easily acceptable if the bike had less weight. Royal Enfield 650 comes with a 41mm right side up forks while the Duke 390 uses 43mm Upside down WP suspension. 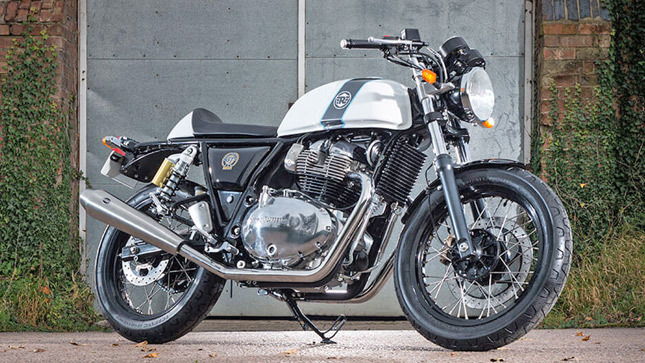 The setup on the RE 650 is tuned for a softer ride and often misses rebound when the bike encounters potholes at high speed. The suspension of Duke 390 is tuned on the stiffer side hence they offer better grip and traction at top speed. 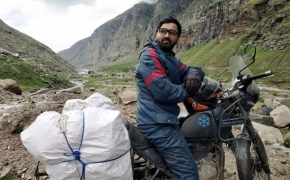 It seems intentional on the part of Royal Enfield because their aim was to make a more engaging experience for the rider. 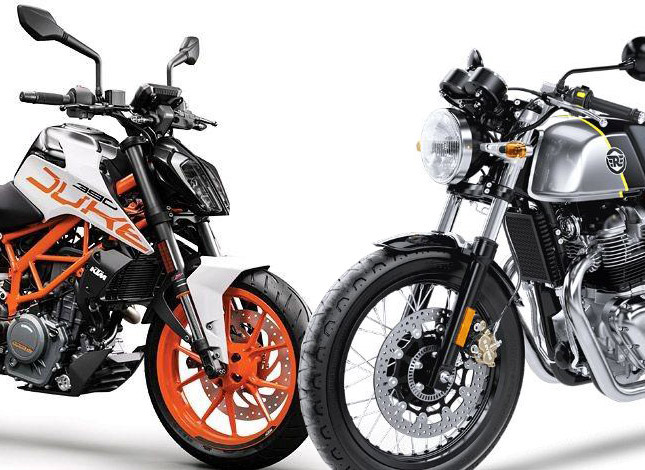 Although the 650cc twins offer assist/slipper clutch, and ABS, the Duke 390 comes with Bluetooth connectivity and ABS modes, along with the above-mentioned stuff. 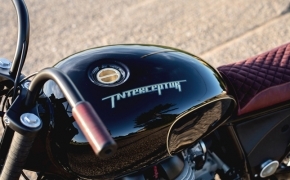 There is no doubt that the Interceptor and even the Continental GT 650 are comfortable to ride. 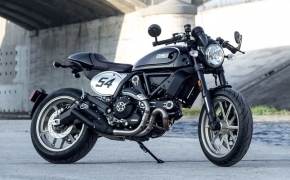 Both feature a softer suspension setup and a comfortable riding position. 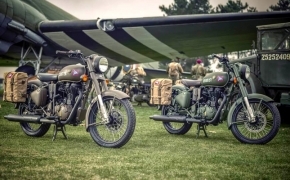 Royal Enfield engines have always been easy to work upon and look after. 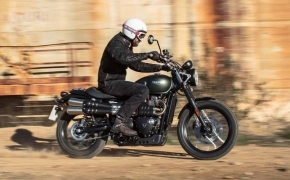 The new 650cc Parallel-twin is also built for the everyday working man. It is oil cooled to simplify maintenance and features a single camshaft to simplify routine checkups. 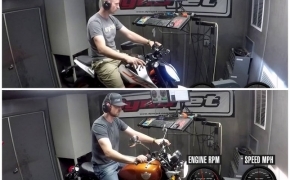 The iconic thump is replaced by a new rumble in the 650 series however, it is still a melody compared to the Duke 390’s exhaust sound. The power might be low but the torque on both 650cc bikes is 52 Nm, which is very helpful in moving the heavy bike around. The grunt is available right from the bottom, as a result, the 210 kg of weight is hardly ever felt while moving. The biggest strength of any Royal Enfield bike is its range of accessories and the 650cc twins are no exception here. Both have custom models already being showcased around the world. 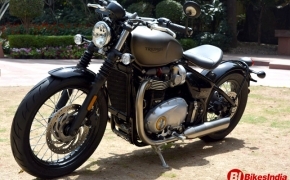 Royal Enfield has strengthened their dealership network throughout the country. As a result, there is a Royal Enfield showroom, not just in every metro city but also in every small town. In conclusion, the Royal Enfield 650 twins aren't exactly the performance beats which everyone was expecting. They are, however, capable highway machines able to munch miles like it was their breakfast.